Art is a necessity, not a luxury. 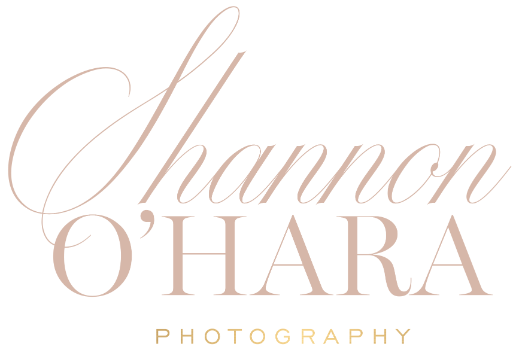 Shannon O'Hara specializes in landscape maternity photography intended to showcase the majesty and grace of motherhood. My maternity and newborn photography is classic and emotional, providing beautiful imagery you will be able to share with your family for generations to come. I'm based Washington, D.C. with a studio in San Diego, CA - and am available to travel worldwide. Take some time to browse through my galleries and when you're finished, click Meet Your Photographer to schedule your consultation. Enjoy.